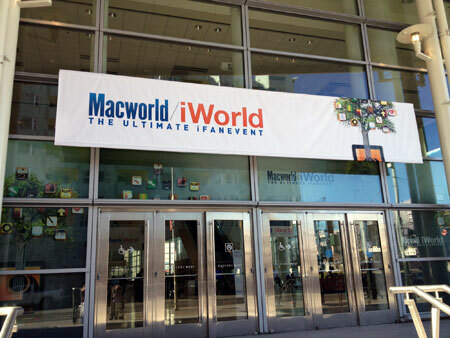 Macworld Expo Day 1 in San Fran! Vicky and Elisa sit down after a long day and get ready for the pre-Macworld Expo 2013 parties! 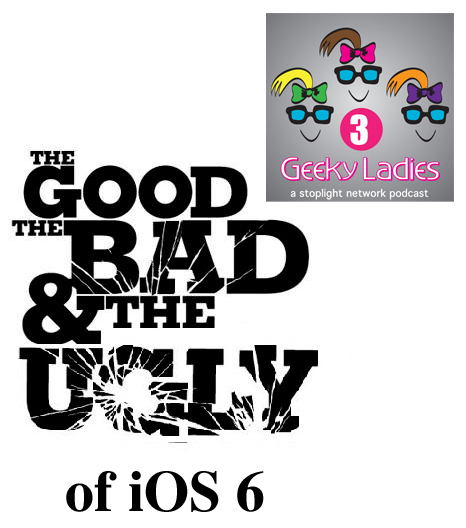 Elisa and Suze´ talk about the good, bad, and ugly of the iOS 6 update. Unfortunately, Vicki’s work and personal schedule got in the way of recording this week. 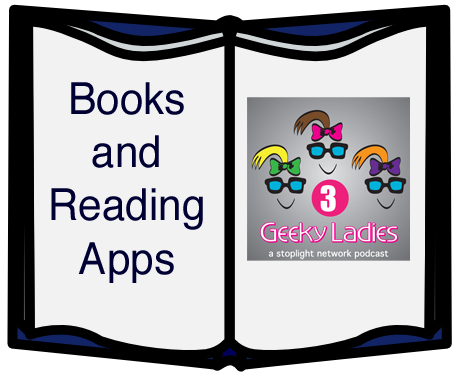 The Ladies talk about various reading apps for books and magazines on the iPad, and compare it to reading on the Kindle and Kindle Fire. Sorry for the sound quality in the second half; the Skype gods attacked Suze´once again. Preschool-grade 2. Need iBooks 1.2 or later to read. On sale for $.99 for a limited time. Nook App by Barnes and Nobles, Compatible with iPhone, iPod, and iPad, Free **not recommended by Suzé for art or photography books as app is not graphically optimized for iDevices. WE HAVE A CONTEST!! Win a copy of WritePDF, an iPad app graciously donated by EuroSmartz. 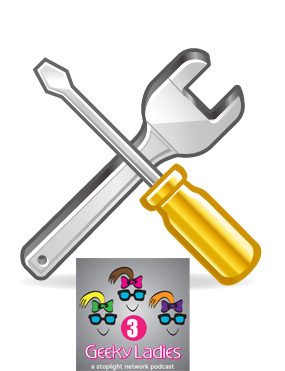 Leave a comment on our web page about why you want this app. Or give us a show suggestion. Or just say hi. We’ll announce the winner on the next podcast. 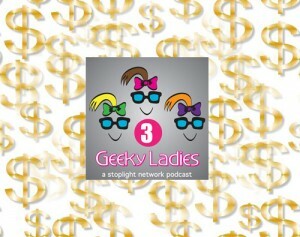 The Ladies share free or low cost software alternatives for higher priced programs. WE HAVE A WEB SITE!!!! 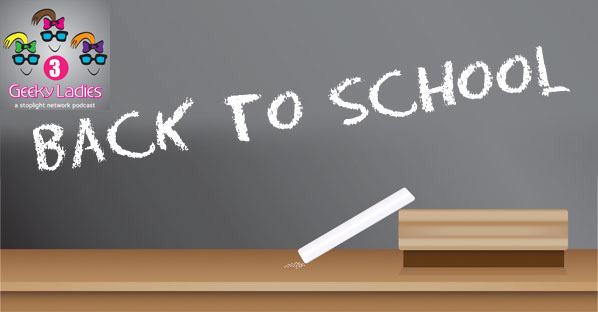 The Ladies suggest various apps, web sites, and items to help students heading back to school or college. 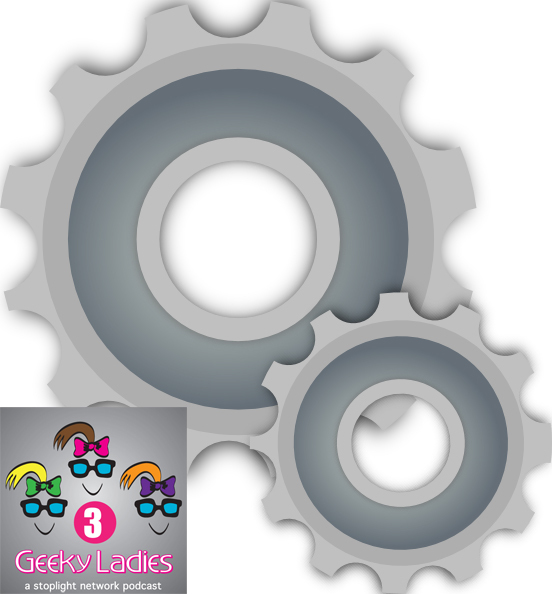 The Ladies talk about ways they keep their Macs and iOS devices running clean, and Vicki tells us what she likes and dislikes about Mountain Lion. Sorry for the scratchy noises-the Skype gods were against us during recording! 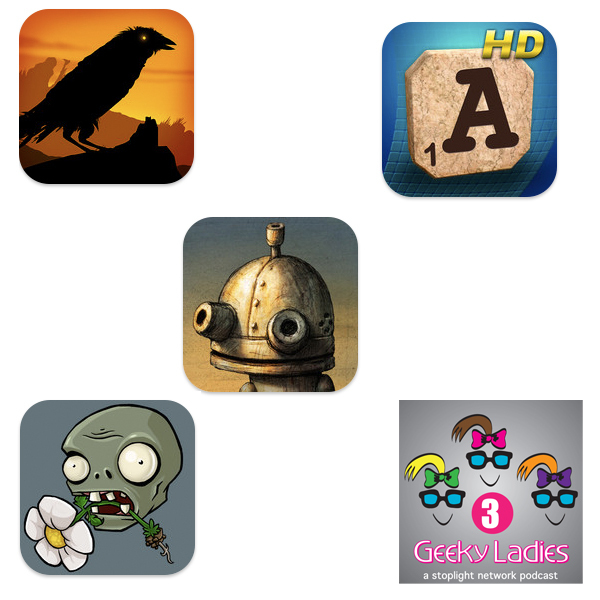 The Ladies talk about their favorite games, with a little help from the MyMac.com writers. They also mention the release of Mountain Lion, and why Google is stopping production of the 16GB Nexus 7. 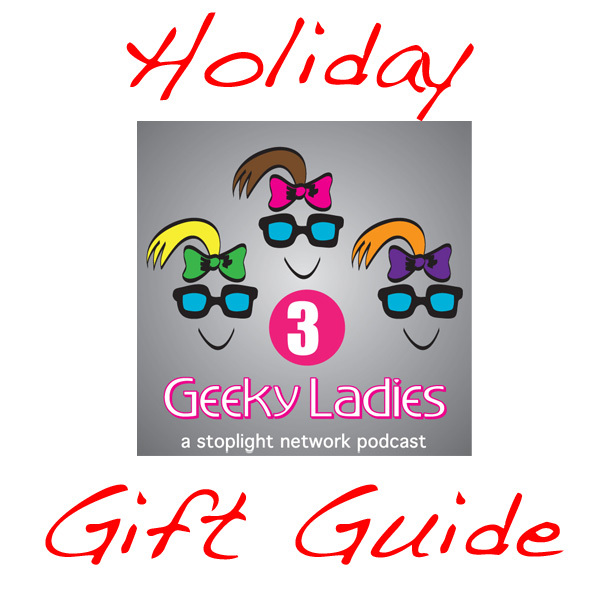 The Ladies share some of their favorite tech gear. Tell us what techie gear YOU like to use. Leave a comment on our Facebook page, or send us an email or audio comment at one of the addresses below. 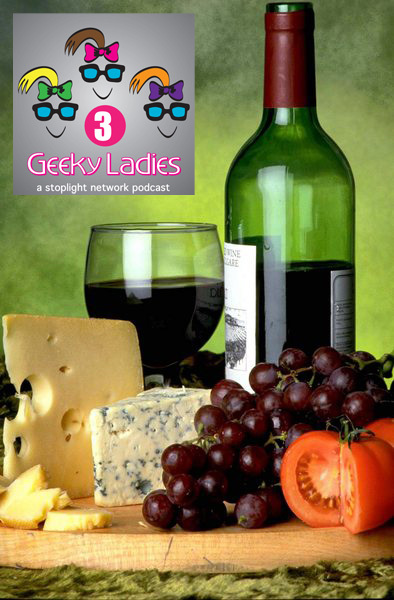 Also, we’d love an iTunes review or rating!